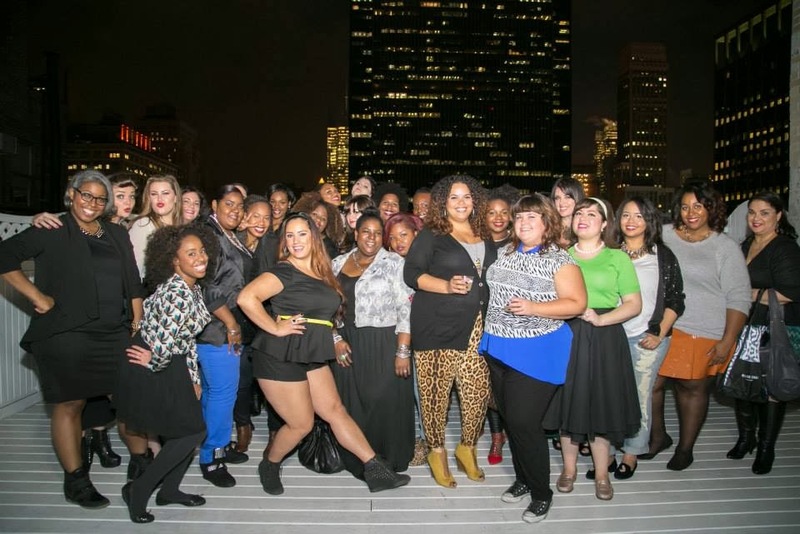 Earlier this month, I was invited by Torrid to attend their Holiday Fashions Preview. The evening was complete with hors d’oeuvres, cocktails, mingling with fellow bloggers (new and old) and of course the fashions. 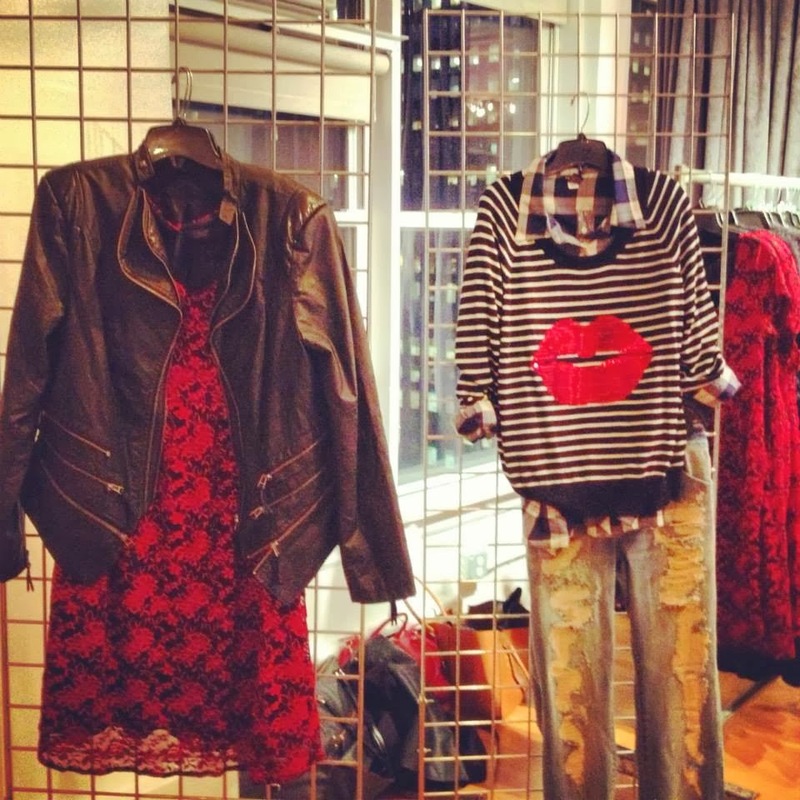 Torrid continues to impress me with their thoughtful collections. They are the one brand, that I know of, who truly takes into account customer feedback and and in return producing fashions answering those needs and wants. 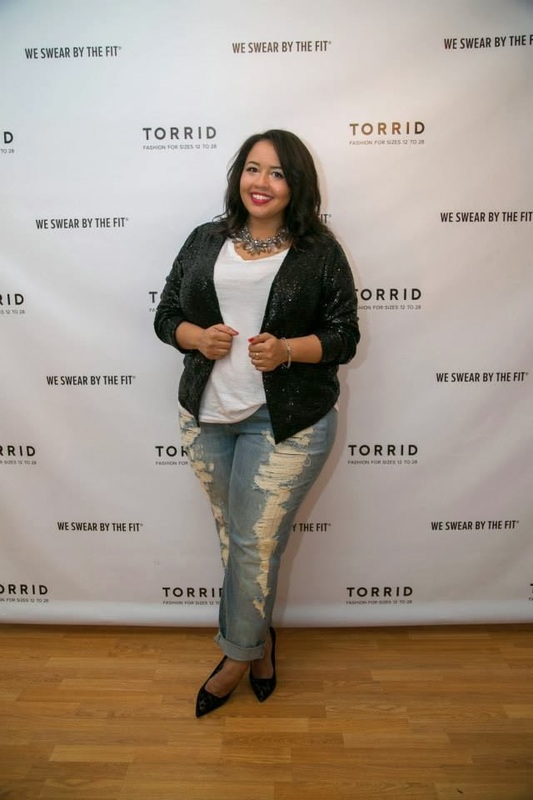 boyfriend jeans and that holiday worthy sequins blazer that surprisingly GabiFresh styled together as a result, killing! She accessorized it exactly how I would have-a basic top, stilettos and a statement pieces necklace. Don’t worry, you too can shop these pieces and the like come November. Thanks Torrid for allowing me to preview such an awesome curated selection of fashions that I’m sure my readers can appreciate! What are you waiting for, go shopping! !